No matter what size or what occasion, the staff here at Canoe is here to make sure every detail exceeds your expectation – from the menu to the memories. Wedding Ceremonies & Receptions, Corporate Events, Private Dinner Parties, Cocktail Parties and other personally planned events to fit every occasion. 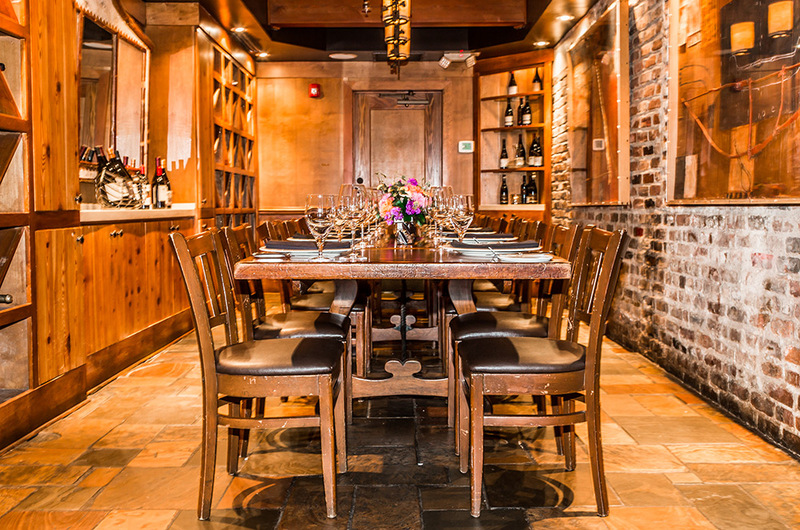 The Paces Room boasts high ceilings, wine racks, and exposed brick walls that all create an inviting environment for a unique and memorable culinary event. 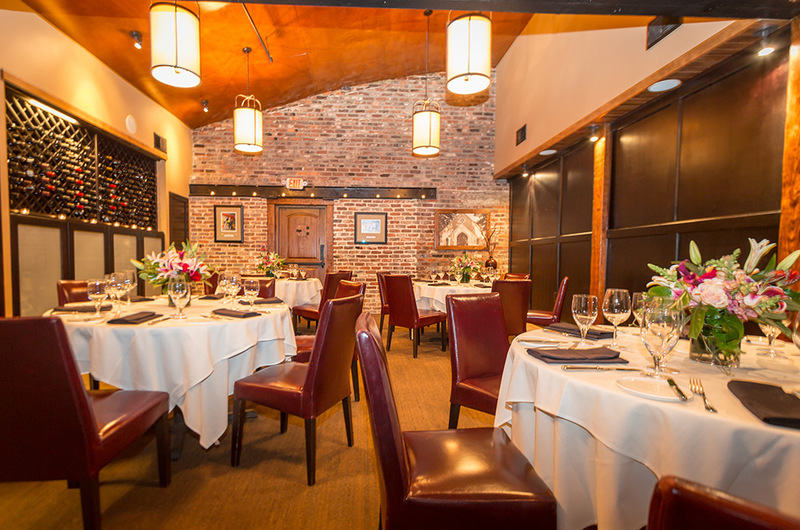 The completely private room comfortably sits 20 to 35 guests at hand-crafted round tables and the space can be transformed for both professional private dining and intimate events. 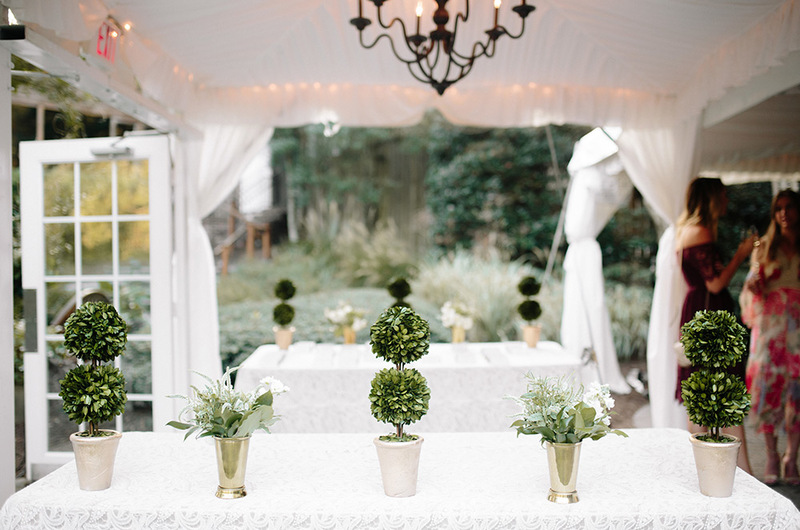 In warmer weather, guests can enjoy the gardens for a standing reception prior to their event. For presentations, The Paces Room features an 80” flat screen monitor that is built into the room and is HDMI compatible. 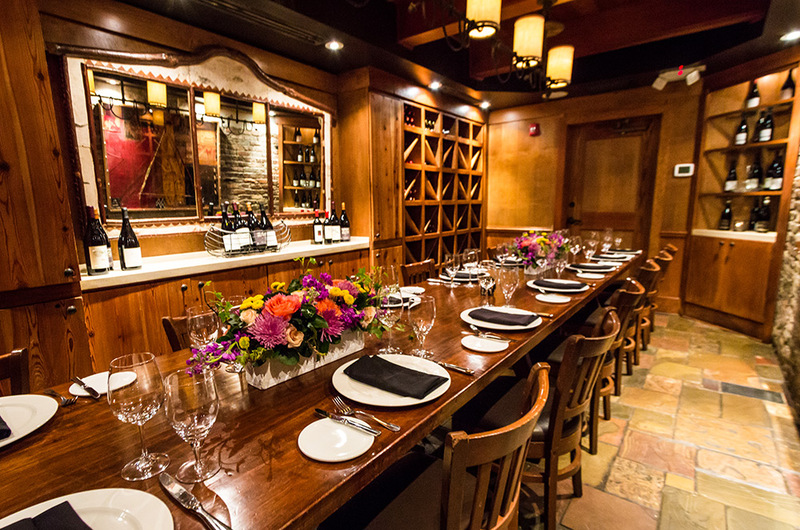 Canoe’s Wine Room is the ideal spot for smaller, more intimate celebrations and gatherings. The private room seats 10 to 18 guests at an impressive rectangular handcrafted wooden table that was built into the space. The interior of the room blends wood, brick, and ironwork with vintage-select, handcrafted wines, creating a warm, rich, inviting ambiance for our guests. 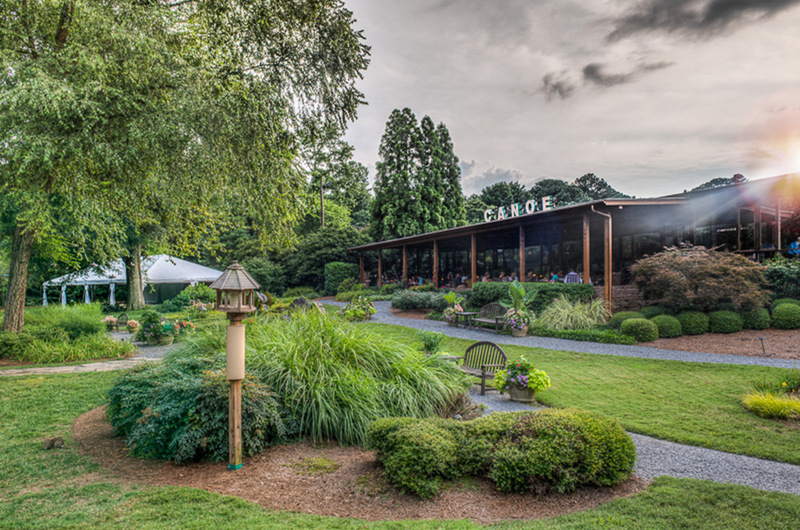 In warmer weather, guests can enjoy and peruse the gardens for a standing reception prior to their event. The Wine Room is also equipped for presentations, with a specially fitted screen on-site available for rent. 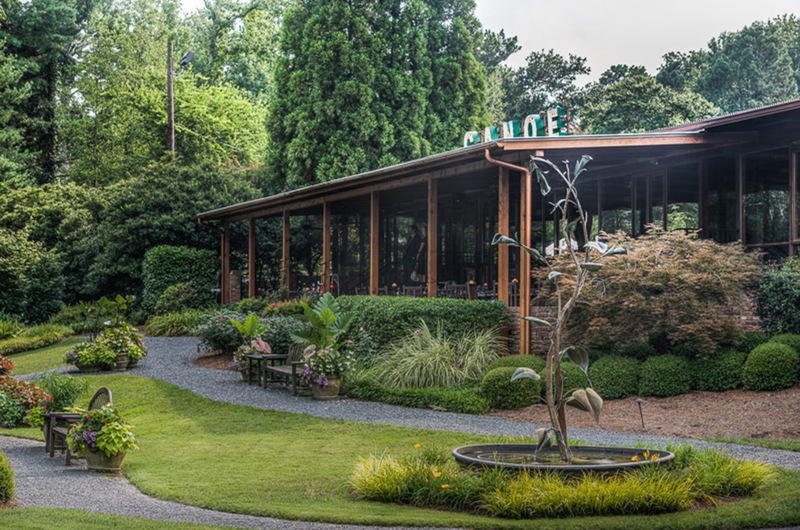 Canoe’s covered patio offers guests unparalleled views of the Chattahoochee River and surrounding manicured gardens. 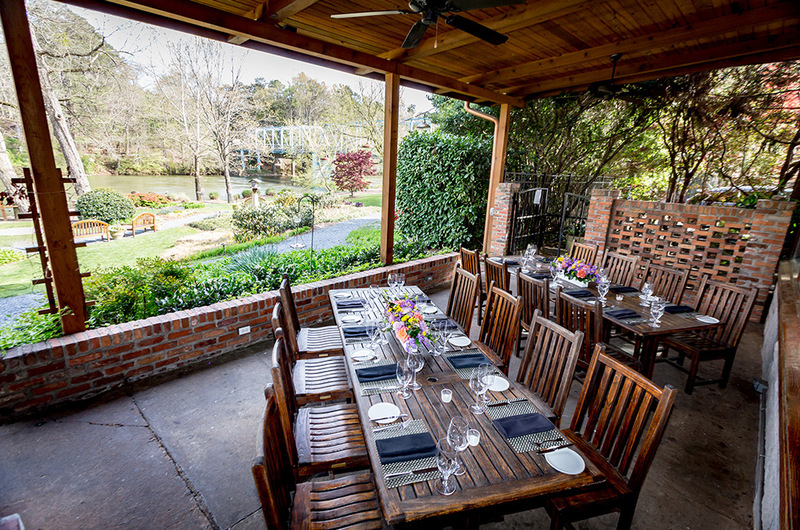 The patio can accommodate private dining groups of 15 to 20 guests at either one or two long wooden tables. Canoe’s River Garden offers a picturesque backdrop that will elevate any occasion. 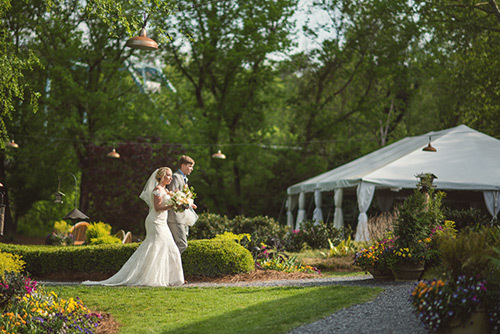 The River Garden can accommodate on average between 30 to 140 guests inside the luxury garden tent for rehearsal dinners and 50 to 120 guests for weddings. The tent is positioned on brick pavers and it’s interior features a tent liner, chandeliers on dimmer switches and pole curtains. Canoe provides fans for cross-ventilation during the warmer months and clear sidewalls and heaters on thermostats for the colder months. Live entertainment is permitted, DJ or band, and there is a noise restriction for entertainment at 10:00 p.m.
*For corporate events, please call Dana Crockett, special events coordinator, at 770-436-9292. Site Fee: Includes the tables, chairs, linens, glassware, etc. Prices of food do not include alcohol, tax, or voluntary 20% gratuity. *Please note you may not bring in any outside food or beverage. Pricing subject to change. and will be expertly crafted by our pastry chef. 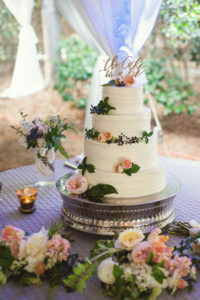 Cake is included in the price of the food; you may not bring in a cake from an outside source. OR, IN REPLACEMENT OF WEDDING CAKE, CHOOSE FROM THE BUFFET STYLE DESSERT OPTIONS BELOW. All of Canoe’s private dining and event spaces are one-check spaces. One person must pick up the final bill. Canoe is unable to accommodate separate or individual checks. Non-refundable and non-transferable deposit required to hold. Interested parties must contact via telephone to reserve; cannot reserve via email. The deposit is deducted from the final bill the day/evening of the event. Non-refundable and non-transferable deposit required to hold. Interested parties must contact via telephone to reserve; cannot reserve via email. The second deposit is required 3 months prior to the event and is the estimated food portion of the bill. All deposits are deducted from the final bill, which is due the evening of your event. All presentations, from business to pharmaceutical, must have at least $125 in the budget for food, alcohol, tax and gratuity (cannot guarantee the final bill will not exceed $125 per person). The Paces Room features an 80” flat screen monitor built into the room; host must provide an HDMI compatible laptop and HDMI cable to connect. Canoe does not have WIFI – so presentation must be downloaded to the device you plan to use. Host must provide LCD projector, laptop, and small extension cord. Canoe does not have WIFI, so all presentations must be downloaded to the device you plan to use. Due to the dimensions of the room, Canoe must provide the screen at a rental charge of $75, which is added to the final bill. All alcohol charged on consumption and added to the final bill. Canoe cannot facilitate a cash bar or individual checks for alcohol. All alcohol charged on consumption and added to the final bill. Canoe cannot facilitate a cash bar or individual checks for alcohol. Just as you decide the menu, you will choose the alcohol to be served. Some sort of alcohol must be offered throughout the duration of the evening. 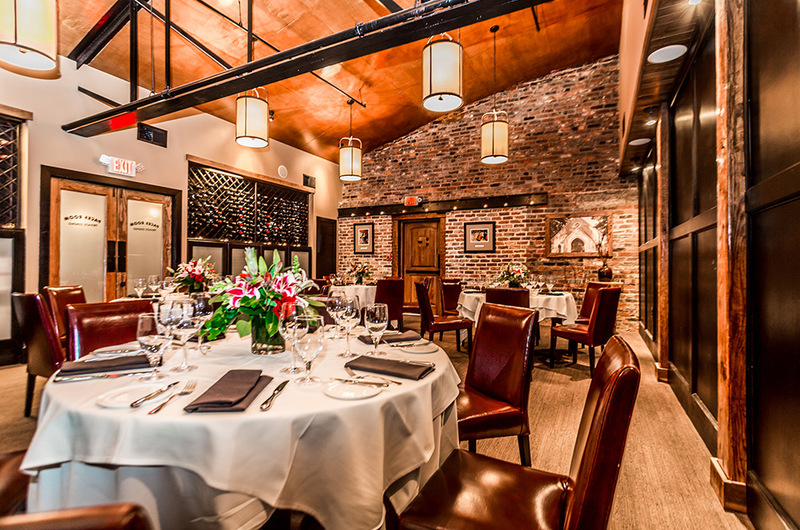 Rehearsal dinners can begin any time after 4:00 pm. Final confirmed count is required one week prior to your event – we prepare for, and you are charged for the final confirmed number of guests. 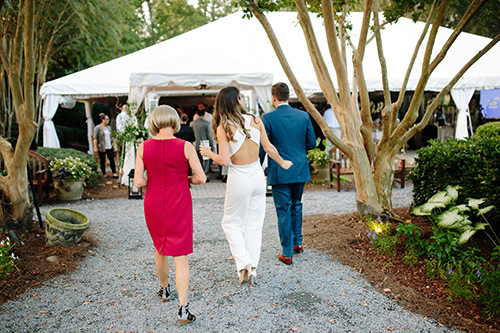 If hosting the ceremony at Canoe, the Bride may arrive at 4:00 pm (this is the earliest arrival time), and the ceremony is held at 5:00 pm in the gardens adjacent to the tented space. In the event of inclimate weather, the ceremony is held under a tented space in a “dinner theatre” effect. If not hosting the ceremony at Canoe, the reception can begin at 4:00 pm or later. Final confirmed count is required one week prior to your event – we prepare for, and you are charged for the final confirmed number of guests.